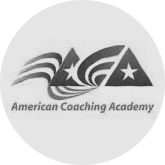 Joe Gwuen joins the American Coaching Academy to discuss youth sports team fundraising ideas and strategies. 1) The number one most important thing to remember before starting ANY fundraiser with children. 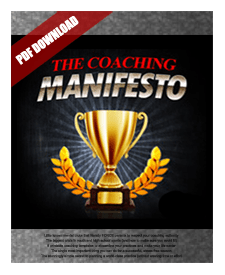 2) Joe shares with us the hottest new fundraising ideas that are proving easy and effective money makers for youth sports teams across the country.